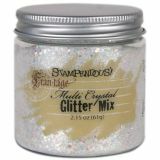 Stampendous Multi Crystal Glitter Mix 2.15oz - STAMPENDOUS-Multi Crystal Glitter Mix. A beautiful sparkling glitter that is perfect for adding a little glitz to your crafting projects! 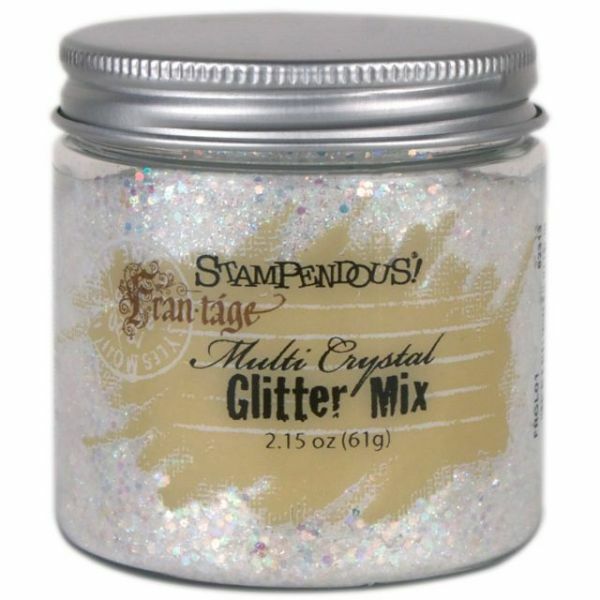 This package contains one 2.15oz/61g jar of multi crystal glitter. Made in USA.